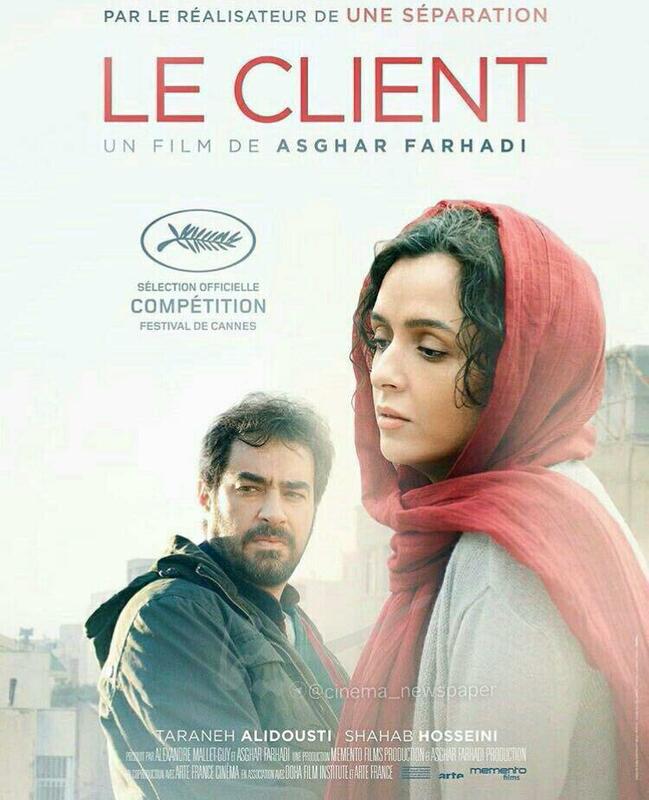 Acclaimed Iranian filmmaker Asghar Farhadi known for his films like A Separation (2011) and The Past (2013) is now ready with his latest film, Forushande (The Salesman). Shot in Teheran, the film talks of a couple, Emad and Rana who end up getting forced out of their apartment due to dangerous works on a neighboring building,making them move into a new flat in the center of Tehran… only to end up finding conflict with the previous tenant of their new home. Like his previous works, this film also seems to be on the way to a good festival run as it is part of the official competition at Cannes this time. Check out the trailer now.